Black Friday is Here! Skip the lines and shop Black Friday deal from anywhere, even your couch. 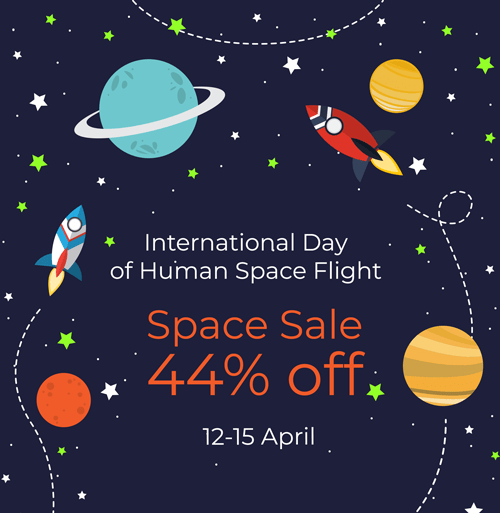 Here is 40% discount on all our add-ons. 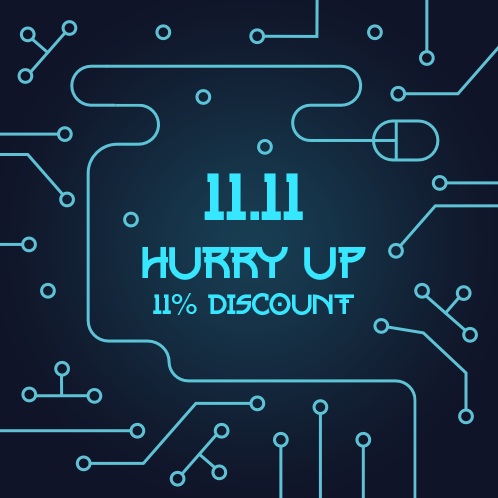 This is limited deal will go quickly, you have only 4 days till 29 Nov, so you can be sure it's a great deal! We had technical problems on the site, so we extend the campaign until 30 Nov! New Year is coming, the sale has already started. Here is 20% discount on all our add-ons. 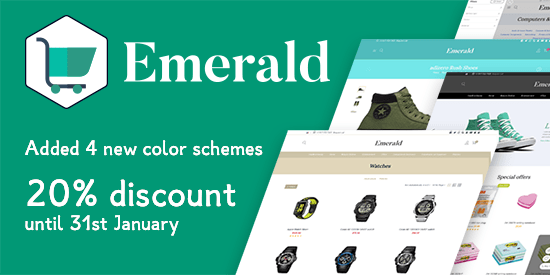 The promotion is valid until 10 Jan. Autumn is coming, the sale has already started. 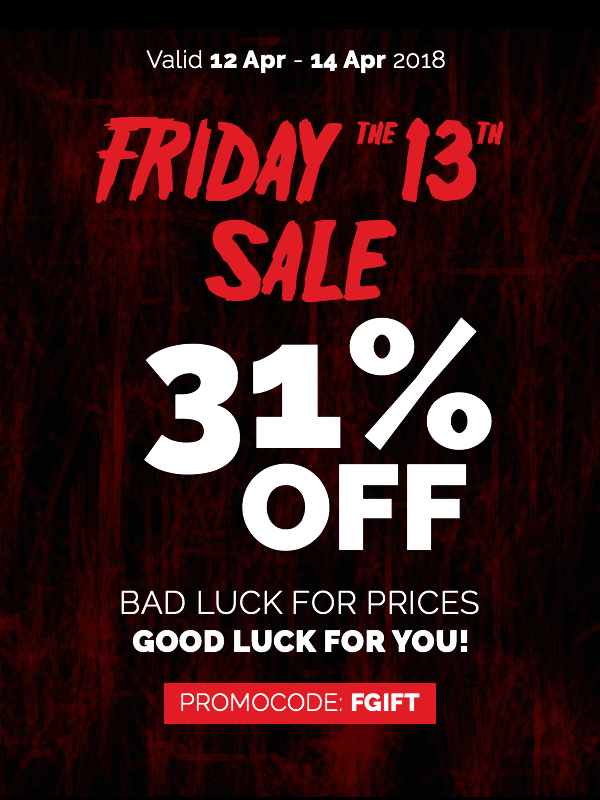 Here is 30% discount on all our add-ons and themes. 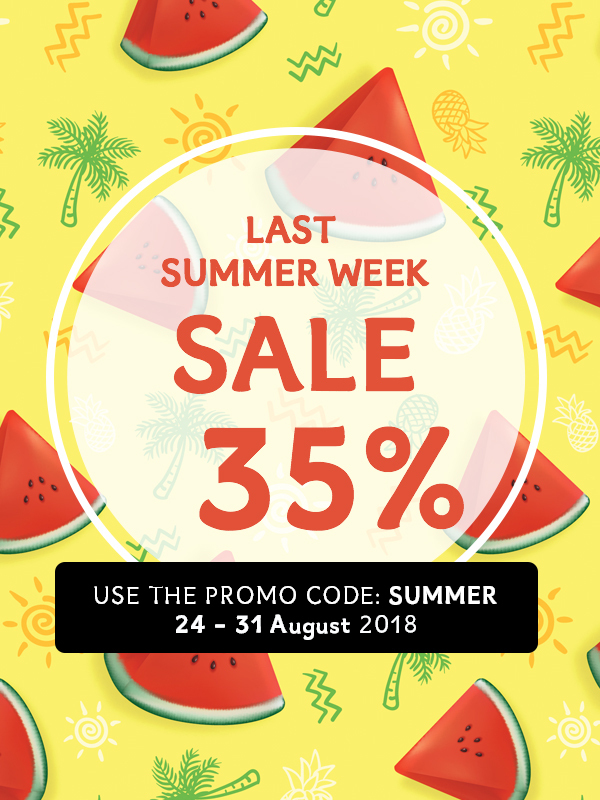 The promotion is valid until 4 September. 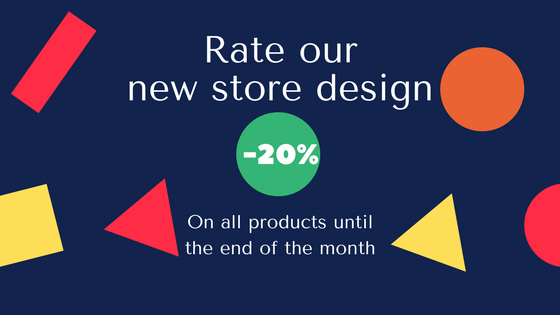 We have updated our store design! The promotion is valid until the end of January. 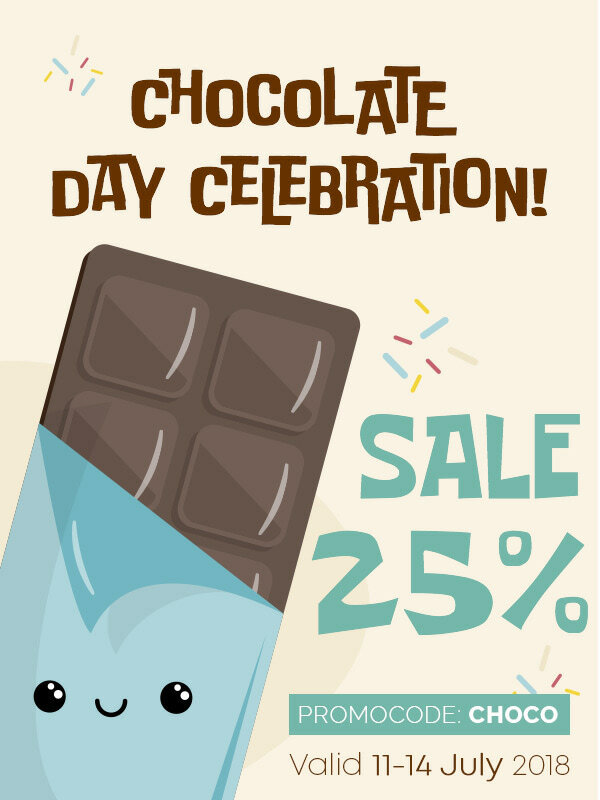 Sweet 25% discount on all our products! 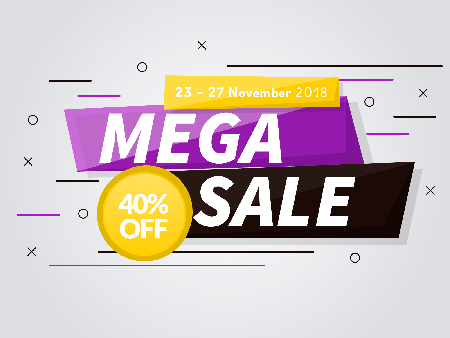 Black Friday 40% discount on all add-ons and themes. When will u make new theme?